Bruce covered the song at least one time in september 1967 with the Castiles at the band’s second gig in the 'left foot' in Freehold. Only 26 minutes of the band’s 60-minute performance exists on the original master tape. 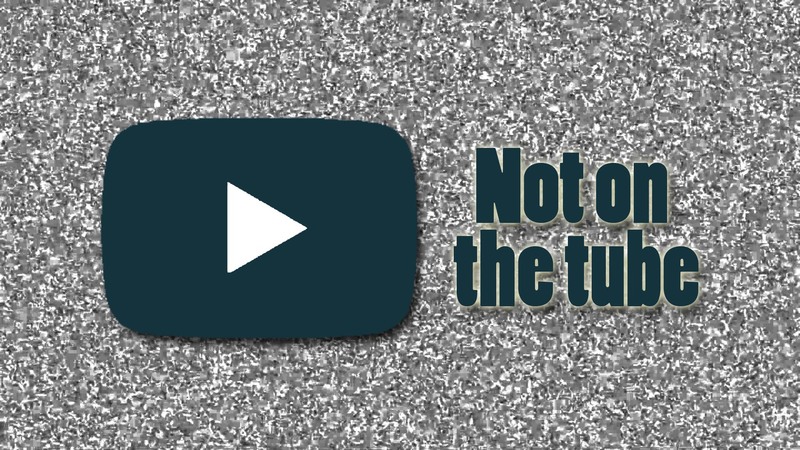 Unfortunately, only one song of that show was not recorded (a Springsteen vocal rendition of The Grateful Dead’s arrangement of the Tim Rose/Bonnie Dobson classic 'Morning Dew').The tape included 'one by one'. Keep in mind that only a small amount of setlists of the early years has surfaced, so it may have been played a lot more. One show, double bill, with The Castiles headlining. This was the band’s second gig at the club (see September 16). The 13-song mentioned setlist represents The Castiles’ complete performance at this show, in the correct song sequence. This was The Castiles’ final appearance at The Left Foot. Although having only opened in September 1967, The Left Foot’s popularity dropped dramatically in March 1968 when the larger, trendier Freehold Hullabaloo club opened nearby. The Left Foot closed for good in April 1968. 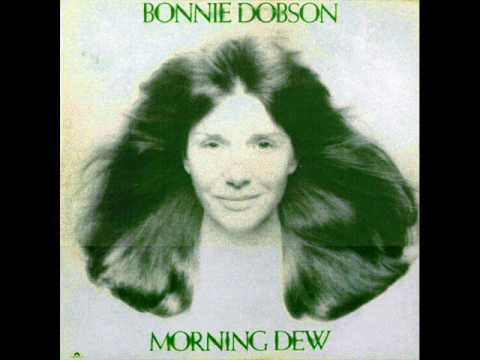 "Morning Dew", also known as "(Walk Me Out in the) Morning Dew", is a post-apocalyptic folk rock song written by Canadian folk singer Bonnie Dobson and made famous by the Grateful Dead. The song is a dialogue between the last man and woman left alive following an apocalyptic catastrophe: Dobson has stated that the initial inspiration for "Morning Dew" was the film On the Beach which is focused on the survivors of virtual global annihilation by nuclear holocaust.